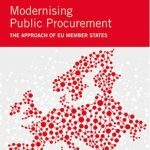 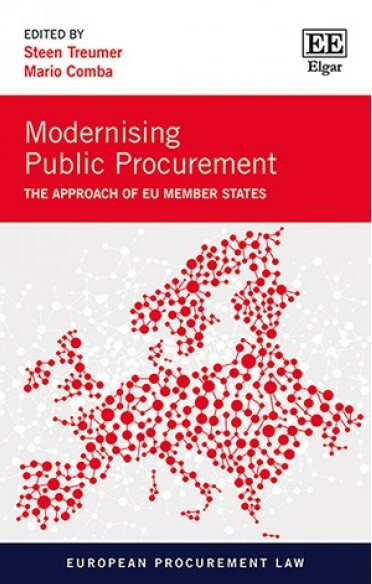 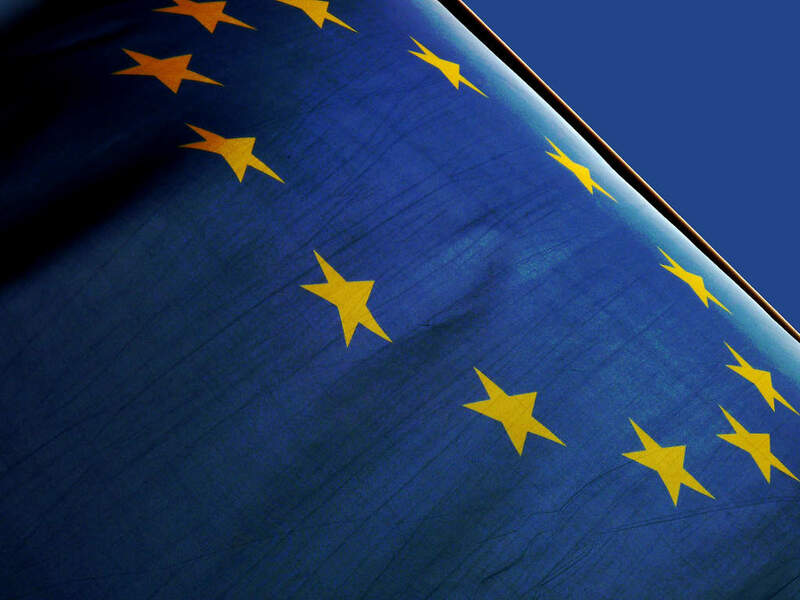 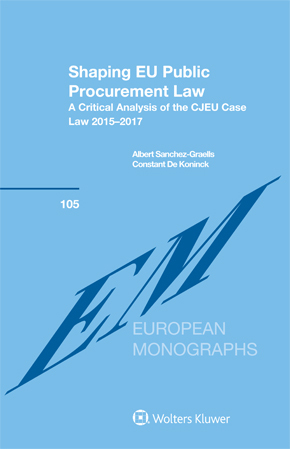 This first volume of the renewed (and now published by Edward Elgar) European Procurement Law Series offers an in-depth analysis of the recent implementation of the Public Procurement Directive. The analysis is based on the experiences of twelve Member States including the United Kingdom, Germany, France, Italy, Spain and Poland. 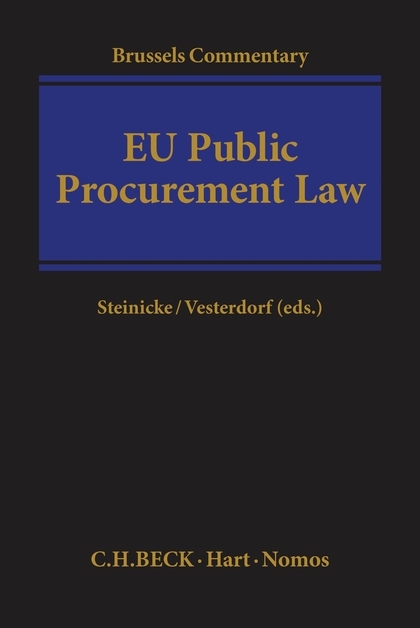 Within this work, Steen Treumer and Mario Comba alongside first-class experts in the field of public procurement law, focus on so-called gold-plating (overimplementation) and issues where the legality of the implemented legislation is questionable.